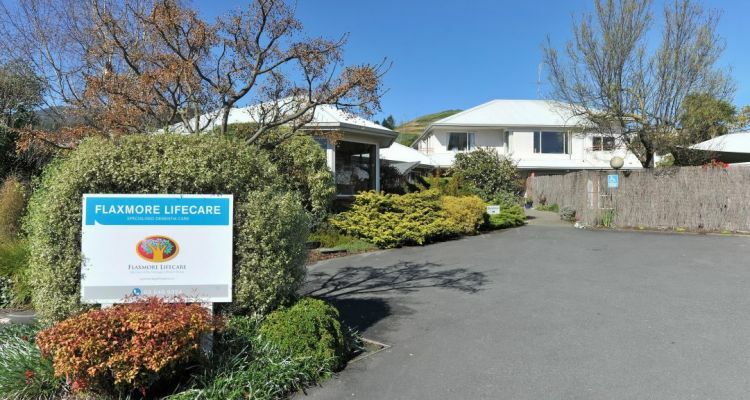 Flaxmore Rest Home & Hospital (formerly Naomi Courts Rest Home) is located in Bishopdale, Nelson and offers Rest home care aged care in a 50 bed facility. Flaxmore Lifecare offers all the benefits of a care facility, including entertainment, activities and companionship. 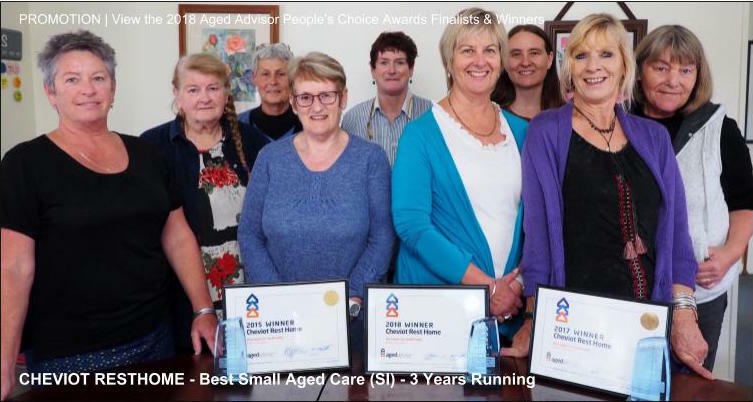 We are very proud to be the only aged care facility in the whole of Nelson to have attained a 4 year certification in the Ministry of Health Certification Audit. Boasting magnificent landscaped and vegetable gardens, Flaxmore includes a BBQ area and outdoor seating for quiet and peaceful relaxing. 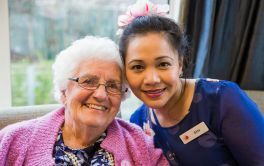 We take pride in being warm and friendly and have become renowned for our cheerful atmosphere, and enjoy the informality and usual 'comings and goings' of a family home. A variety of things happen on a typical day, for example, on many days of the week family, friends and children drop in and spend time with their relative. × Have you visited this facility? 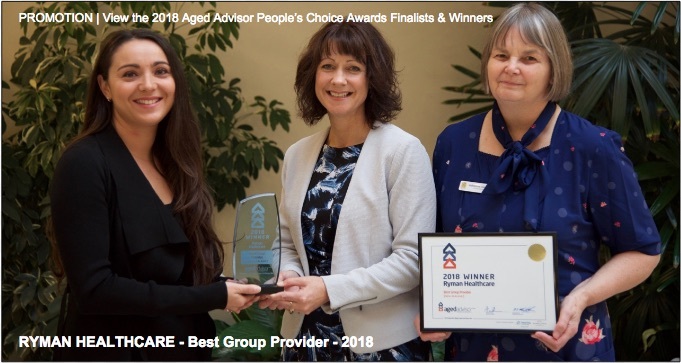 Help others who are looking for a place by posting a review on Flaxmore Lifecare (Rest Home and Hospital) or review a different facility now. 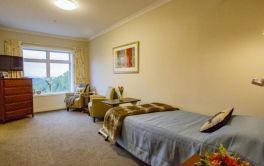 Small (only 50 rooms), friendly, professional staff and management. Great gardens easily accessed by residents. Person centred care. Good food. Family listened to re care issues. More sound proofing between rooms and the corridor - would make for quieter rooms for residents. 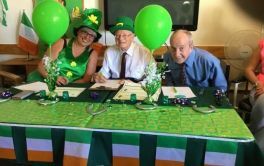 Flaxmore Care Home is well run and provides very good care for my husband . More funding to upgrade rooms and corridors (carpet) would be great.